just quality control is an efficient system to monitor the quality of your products and, consequently, increase your customers' level of satisfaction. Information needed by just quality control are automatically shared by the weaving department and sent, after the control, to the central system. 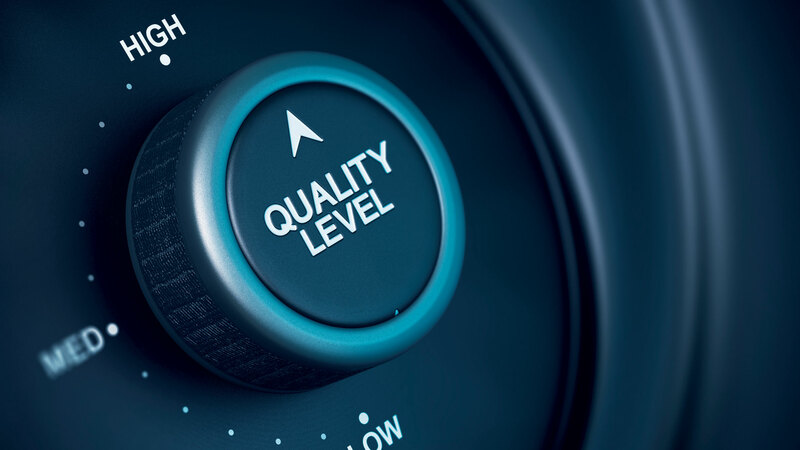 Manufacturing defective products has a significant (negative) impact on consumer satisfaction: just quality control can be easily configured to meet customer requirements and quality definition. The internal control and the reclassification of the pieces becomes a further advantage made available to the management, as it allows to optimize the consumption of raw materials. just quality control uses industrial PCs and touch screen devices. They are perfectly integrated for direct use by business users and allow easier interaction through the graphical interface. The entire quality control department can be viewed on one screen, while activities are in progress. Any information related to previously analyzed tissues can be easily found and verified. just quality control, like the rest of the suite, has been developed on Microsoft technology, the most widespread in businesses.